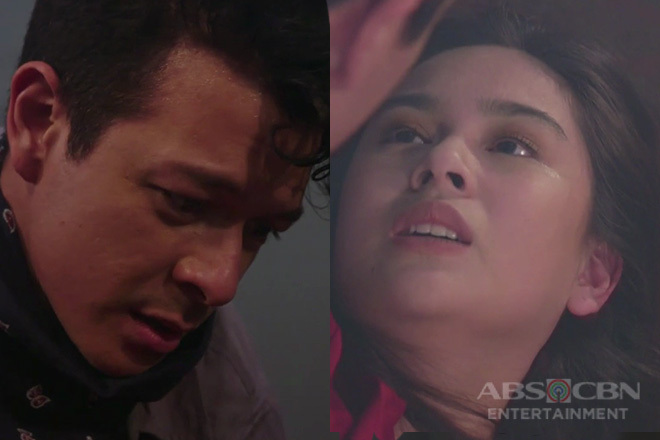 As their spouses developed an illicit affair, Lino Bartolome (Jericho Rosales) and Jacky Montefalco-Corpuz (Yen Santos) surprisingly found themselves back in each other’s arms, not as lovers like how they used to be in their younger years, but as friends whose shoulder to cry on are each other, particularly in depressing times like this. 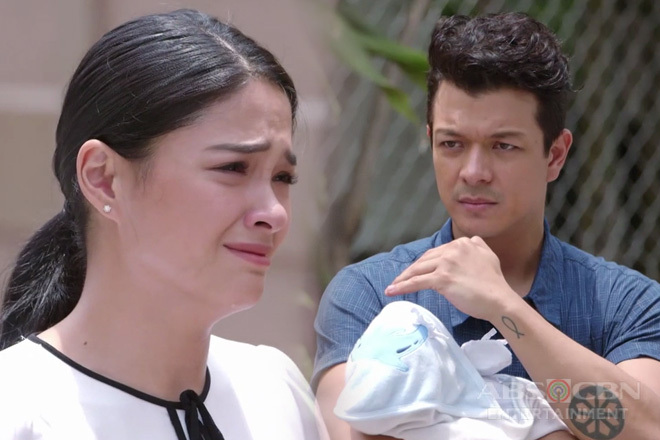 On the pilot week of Halik, it can be recalled that they were introduced as childhood buddies who both lived simple lives in the province and dreamed of far-flung ambitions together. 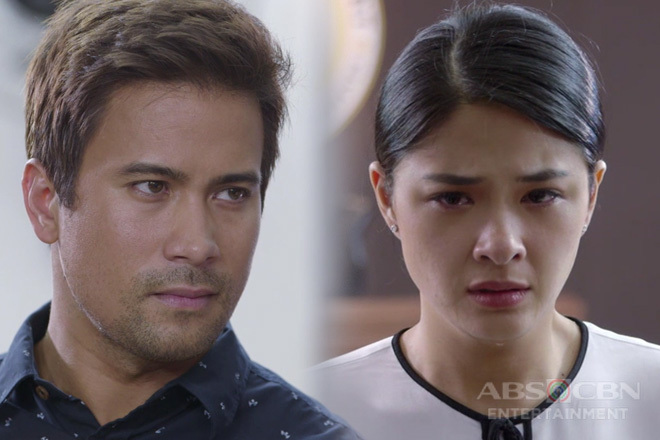 They eventually became sweethearts, but it seemed that the universe was not in favor of their romance as their paths went on different directions due to the circumstances beyond their control. After a long time, they met once again during an event held in Thailand where they were able to talk about their respective journeys. 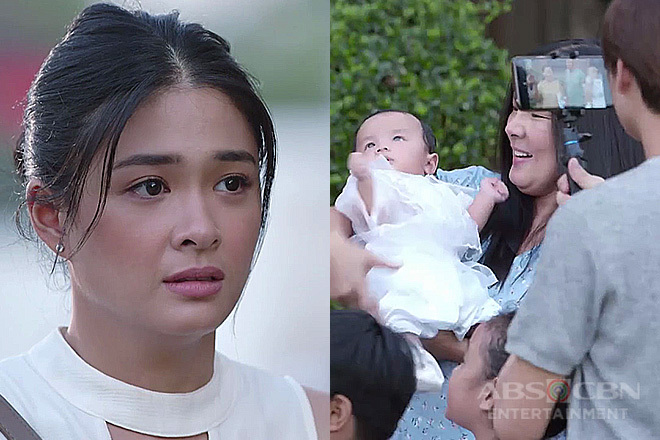 They would find out that both of them are already married – Lino to the ambitious and cunning Jade Flores (Yam Concepcion) and Jacky to the philanderer and arrogant Ace Corpuz (Sam Milby). Although both of them seem to still occupy a special place in each other’s hearts, they remain faithful to their wife and husband. However, unbeknownst to them, the two (Jade and Ace) already have a secret affair which they only blame to the former flames in order to hide their infidelity. Lino and Jacky soon discovered about it, not to mention in a very painful way, which resulted to the complicated and appalling situation the four of them are currently involved in. 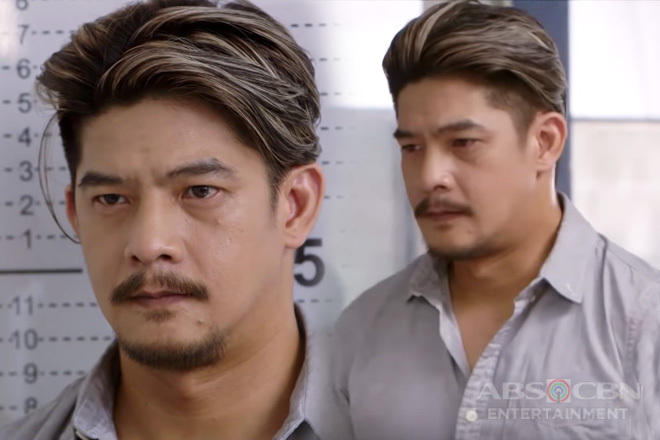 While their adulterous spouses are having the time of their lives right now in each other’s arms, the former flames’ friendship rekindled as they became one another’s confidant in battling the sadness and anger they felt and trustworthy partner in expanding Lino’s business. 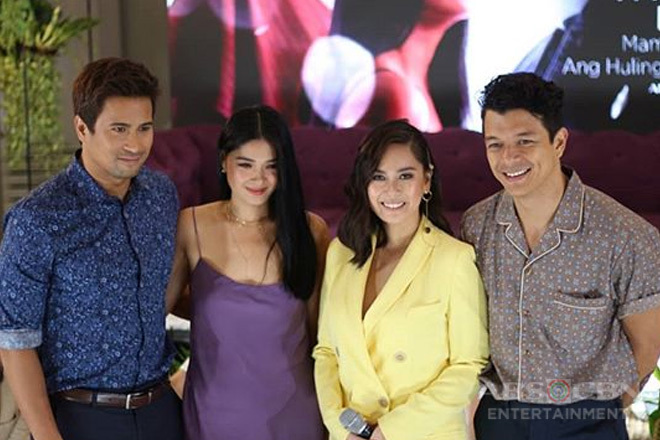 As they tread on this excruciating journey hand-in-hand, we couldn’t help but wish for them to revive the romance they once had, especially everytime we spotted them sharing kilig moments like the ones included in this Kapamilya Toplist. 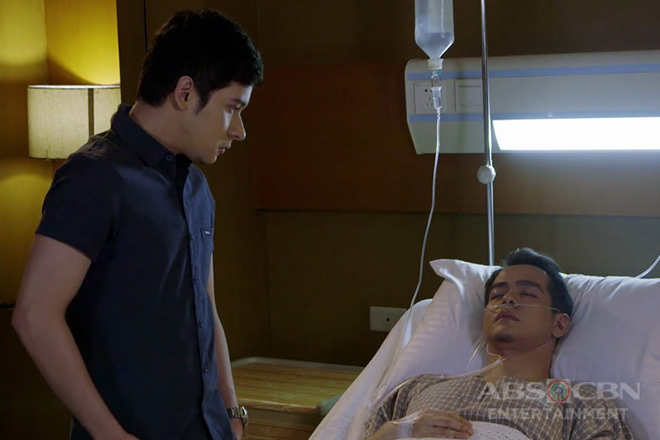 Is it really possible for Lino and Jacky to get back together and redeem the happiness they truly deserve? 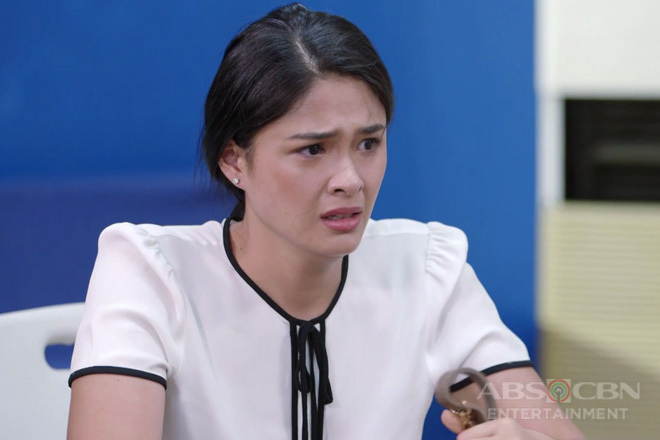 Let’s find out by not missing an episode of Halik, weeknights after Ngayon at Kailanman on Primetime Bida.